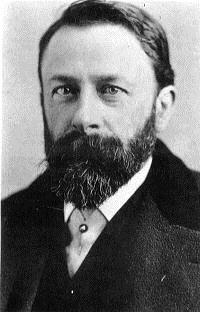 German-American artist Albert Bierstadt (7 January 1830 – 18 February 1902) studied painting at the Düsseldorf school of painting from 1853 to 1857. He was a member of the Hudson School, a rather informal group of artists. The artwork of members of the Hudson School is characterized by luminism or the use of glowing light. However Bierstadt is also grouped with the Rocky Mountain School because of his interest in Westward Expansion. He is the foremost painter of the American West. He was a prolific and financially successful artist. Bierstadt went back West in 1863, traveling with author Fitz Hugh Ludlow, whose wife he would later marry. When my family moved to British Columbia, I was seduced by the beauty of snow-capped mountains and Giants among trees. I decided I would never leave so beautiful an environment. But destiny had other plans. I am writing a long article and suffering from a bout of myalgic encephalomyelitis. I am, therefore, a little late. My longer blog be will posted today, but I wanted to send you a progress report and a short post. 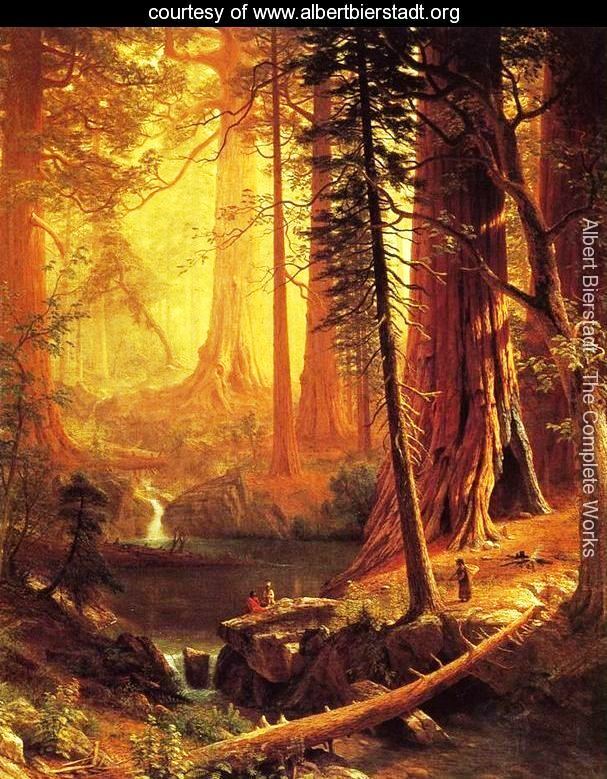 My research took me to Albert Bierstadt. This painting has long been my favourite. When I paint, I want to paint a Portail. 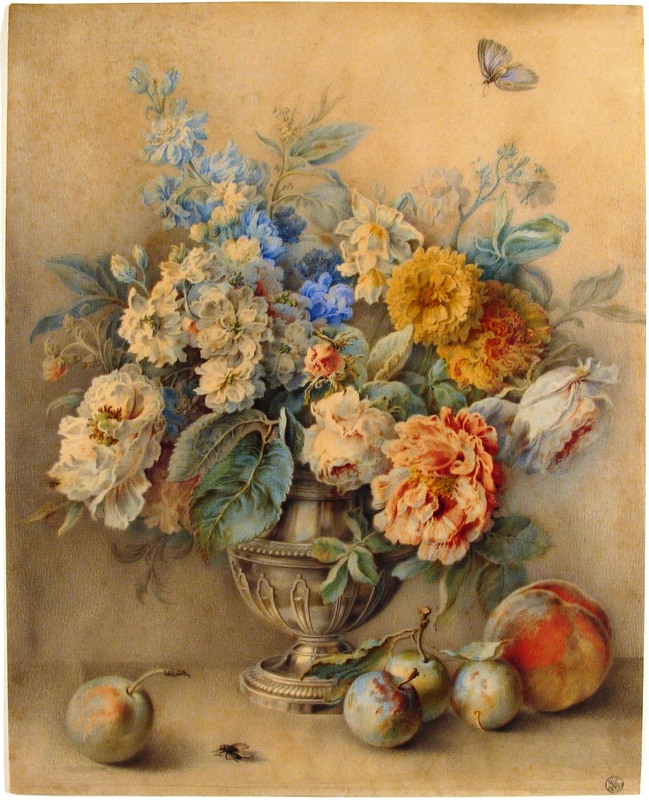 It is a watercolour painting, over traces of graphite, and is housed in the Metropolitan Museum of Art, in New York. It is also featured on the internet with other works by Jacques-André Portail (1695-1759). After writing my blog this morning, I had a malaise. So let this painting be my post for the day. Allow me to wish you a lovely weekend. Here is the gift of music: Adagio, by Chopin. 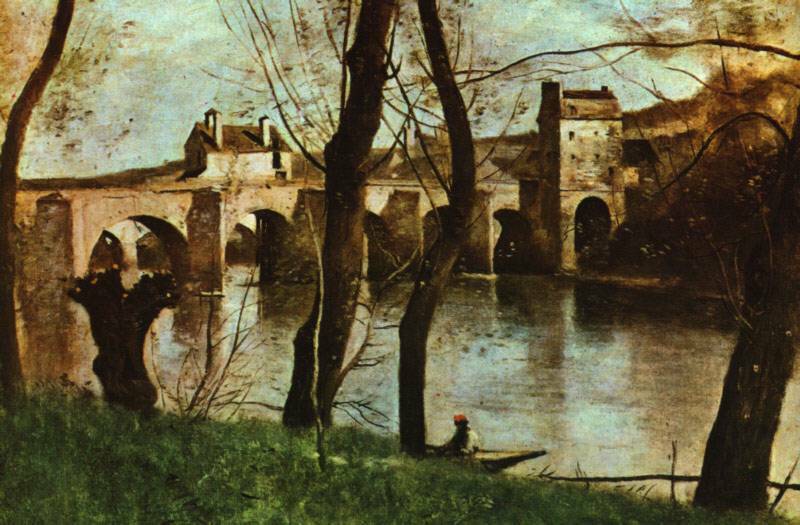 Jean-Baptiste-Camille Corot (July 17, 1796 – February 22, 1875) was the leading member of the plein air Barbizon school. I so love the colours he uses. Look at the water in Nantes. He has created a patch of light by using a greenish blue with mauve hues. It matches the sky. Also note the serene ambiance and the discreet place he has given the little boat. 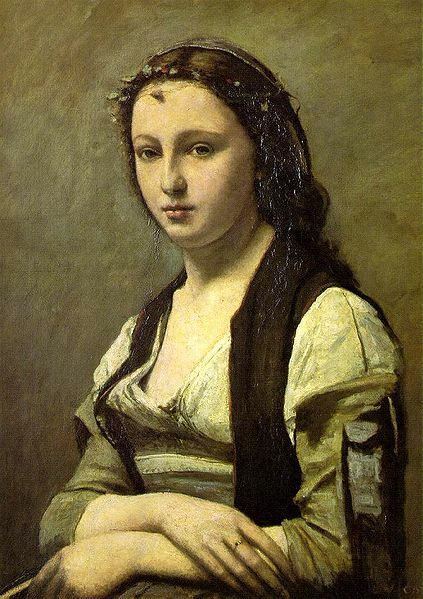 Among paintings, few have the monochrome quality of Corot’s “Woman with a Pearl.” And few portraits depict so beautiful a woman as Corot’s lady. It may be that Corot saw the beauty of this woman’s soul and let it shape her face. I hope you have a lovely weekend, filled with beauty. A maple leaf adorns the Canadian flag. However, the painting to the left, Thomas John Thomson’s The Jack Pine and The West Wind, to be featured in a future blog, constitute powerful symbols of Canada. Tom Thomson (b at Claremont, Ont 5 Aug 1877; d at Canoe Lk, Ont 8 July 1917) was not a member of the Group of Seven, arguably the most famous group of Canadian artists, but he is associated with the group, as is Emily Carr (December 13, 1871 – March 2, 1945) who worked on the West Coast. 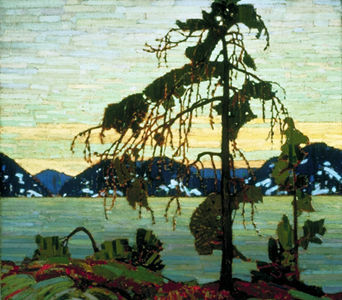 Tom Thomson died at the age of forty, in somewhat mysterious circumstances, and he did not leave a large number of paintings for posterity to enjoy, but the Jack Pine, above, and the West Wind are iconic. Canada has changed, but when Canadians think of Canada, they remember the Jack Pine.